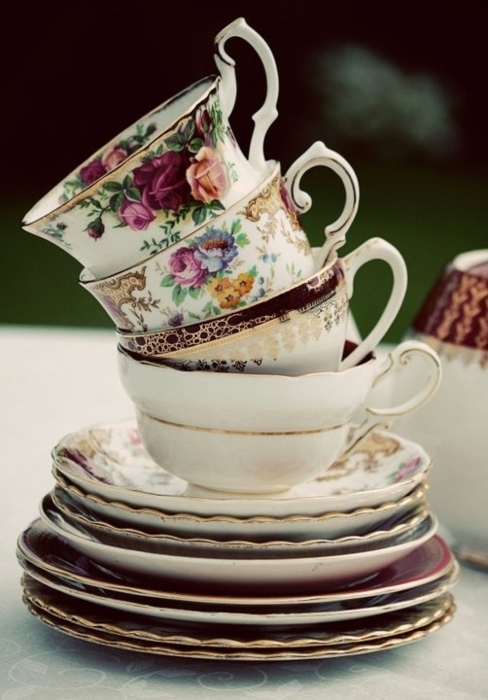 I've fallen in love with the idea of a completely eclectic teacup and saucer collection. 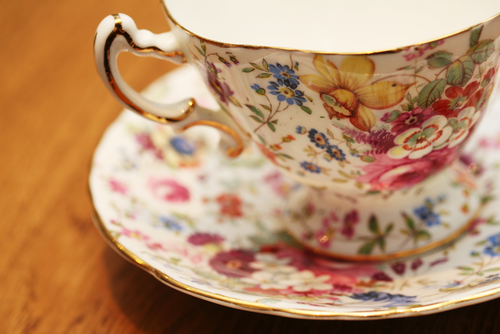 The more ornate, flowery and unique the better. 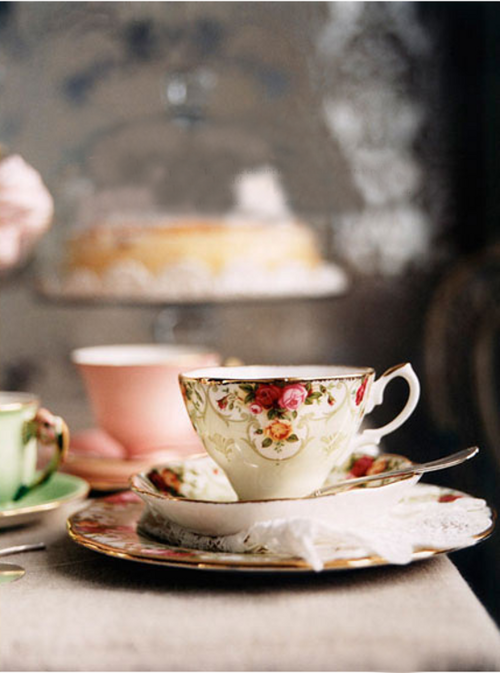 Then I could have a sweet tea party and invite all the lovelies in my life. Aren't these photos inspiring? I've found a few shops to get me started here, here and here. What's your favorite? Yes! 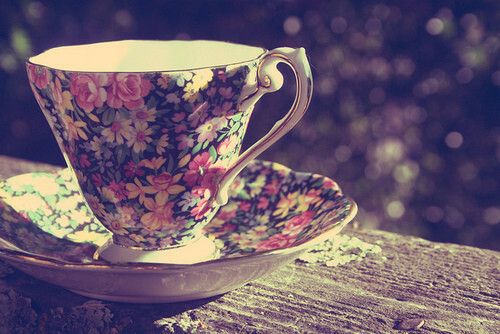 These photos makes me want lovely tea cups as well! 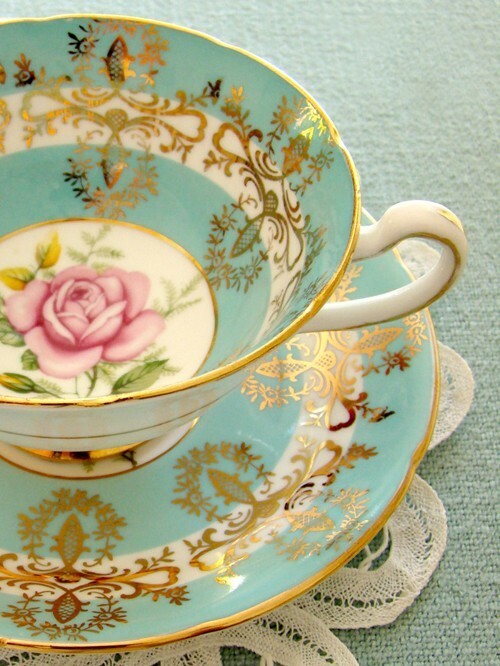 tea is such a part of the culture here in south africa and i love it. 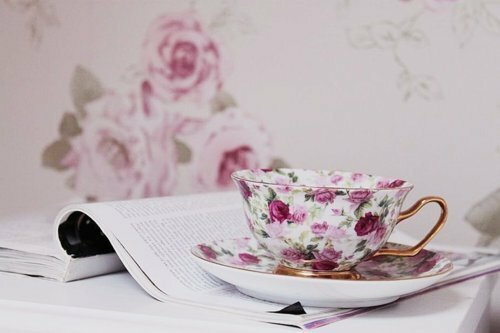 was never much of a tea drinker before but it's so, so lovely when you walk into somebody's home and they offer you tea right away. 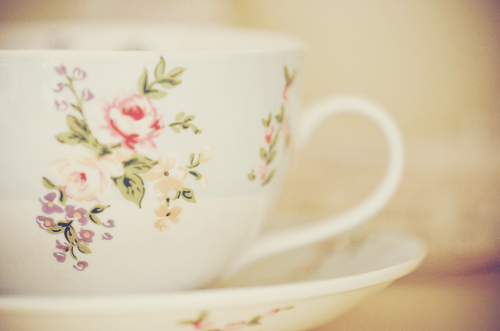 I'd love for people to always offer me tea. That would be lovely. They are all lovely. How can you select just one? 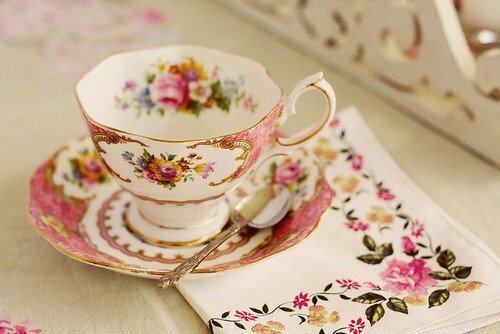 There is something magical about tea out of a fancy cup. You've got me wanting to go thrifting to track some of these down. Thanks for the inspiration. The photos are amazing. I love the idea. I love mugs so much and I've collected for so long that it's gotten silly! 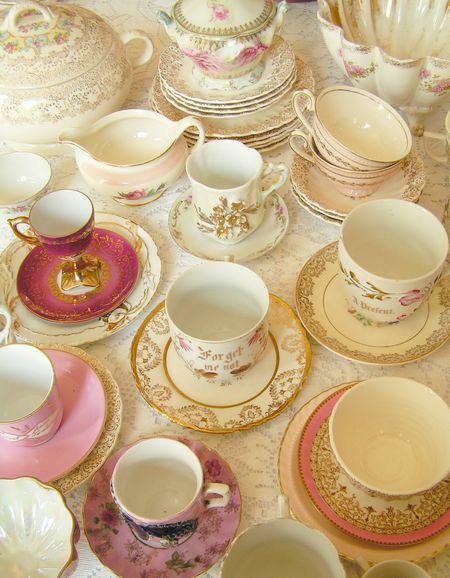 I would love this idea-devote a cabinet all to tea cups and saucers. Swoon. i have been obsessed w/ mugs for a while now and have a pretty great collection so far. my faves are my anthro ones. 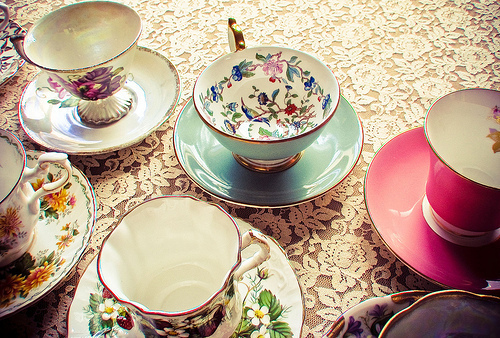 they aren't nearly as dainty as these pretty tea cups. 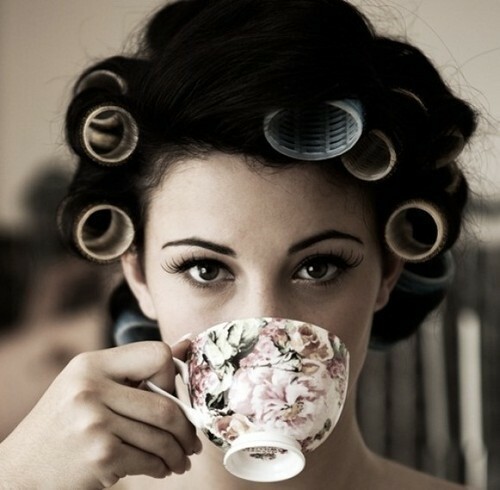 but they make me feel fancy.